Just a brief news post. I can report that the last remaining 1950's vintage signaling on the former Conrail Reading line, including CP-WEST LAUREL and CP-LAUREL, has been deactivated as of a couple weeks ago. The section of ABS 251 between CP-BLANDON and CP-ALLEN remains intact for the time being. Fortunately I paid a visit to these vintage interlockings around Thanksgiving of last year. They had been part of the GRS provided Reading area CTC project that had been installed along with the Blandon Low Grade line. You can read about my documentary visit here. Meanwhile, out on the New York Branch, CP-WOODBOURNE has also has its signals replaced (although possibly not resignaled outright given the old Conrail relay hut is still in use.) This was probably part of the same project that hit the Conrail signals at CP-BERRY, CP-NESH, CP-FAIRLESS JCT and even the 1990's Conrail signaled CP-RIVER and CP-BELMONT. At this point the Trenton Line can pretty much be considered an extension of the A-Line. 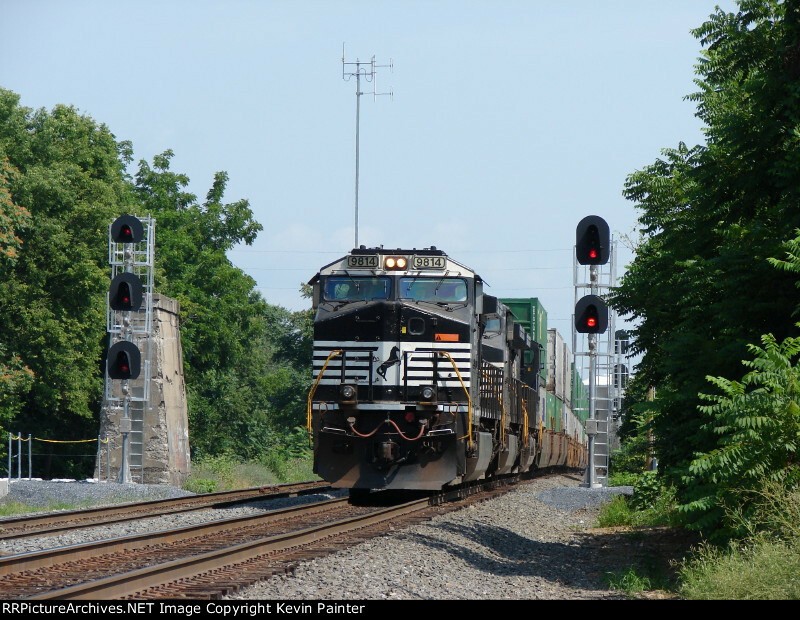 Interestingly, it appears that CSX is one of the last railroads clinging to Safetran Unilens signals As I previously reported, a number of design flaws has parked their neo-Searchlights for replacement on most railroad....except CSX. For example, Caltrain is the latest road to retrofit their Unilens signals with LEDs. Not sure if these specific examples at the San Jose Diridon Station are 3-color or just flash *R* Restricting, but its a major rebuke of the type. The Safetran unilens signals at the Caltrain San Jose Diridon station give a flashing red for restricting. Both the incandescent and LED versions. Can they show other aspects?